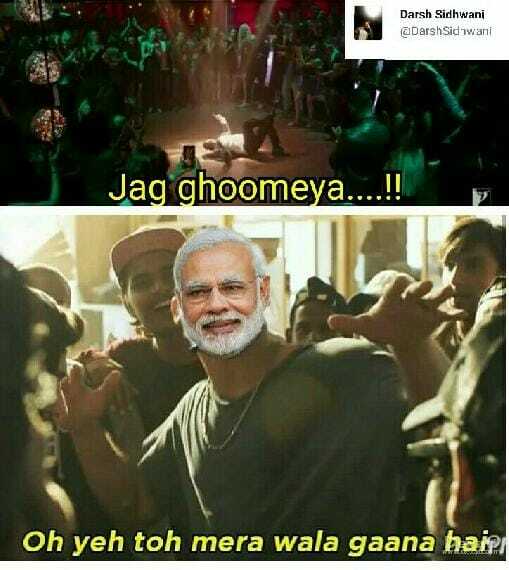 'Ye Toh Mera Wala Gaana Hai' Meme From Gully Boy: Complete Detail | Wotpost. ‘Ye toh mera wala gaana hai’ is a catchphrase used by a person to describe his favorite song when unexpectedly played anywhere. It literally translates in English to ‘Oh! This is my song!’ This phrase is commonly used in gathering with friends/families to let everyone know that this is ‘my favorite number’ and thus I am expressing it out of happiness. It is a common slang used by wide audience in India and thus the term’s first usage is not really known. 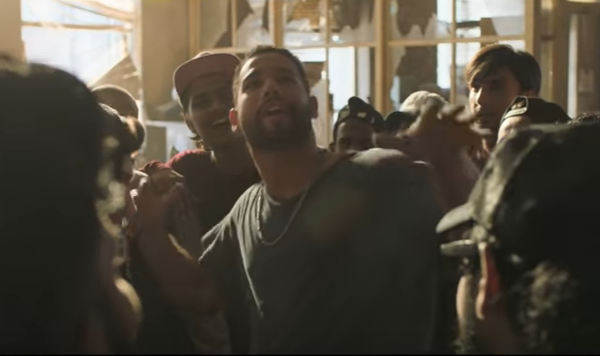 However, the phrase appeared in Gully Boy trailer in one of the rap battles in which Siddhant Chaturvedi(Sher) uses it to insult his opponent. Siddhant expresses it by saying, ”Mera rap sunke teri bandi bole, ye to mera wala gaana hai” (after listening my rap, your girlfriend says, ‘Oh this is my song’). Soon after the release of movie trailer, a jibe like that caught major attention as hip-hop is still fairly new in India. One of the music track from the movie displaying hip-hop battle became famous and also picked by meme creators. And one such expression in the battle being ‘ye toh mera wala gaana hai’. Thereafter, a lot of memes surfaced online using the following template taking jibes at celebrities, politicians and common people who became viral. 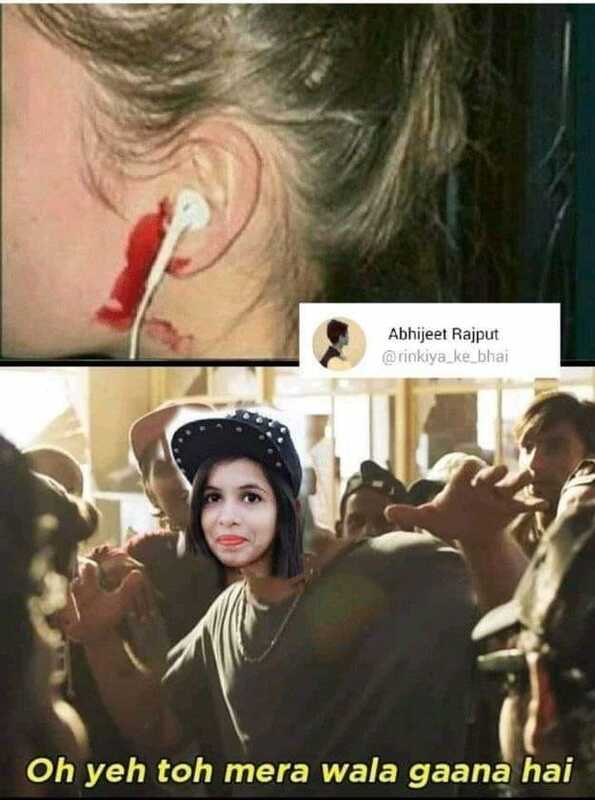 Indian Meme pages like All Indian Memes and Bollywood Memers re-shared its memes on their respective Facebook pages. However, the memes were first shared on Twitter by Darsh Sidhwani, Mad King, Abhijeet Rajput. Meme makers combined famous people with their USPs to find a song that uses the same expression or the USP. Like a popular Bollywood song ‘ek garam chai ki pyali ho’ was combined with ‘Chai pi lo fraands’ fame lady. 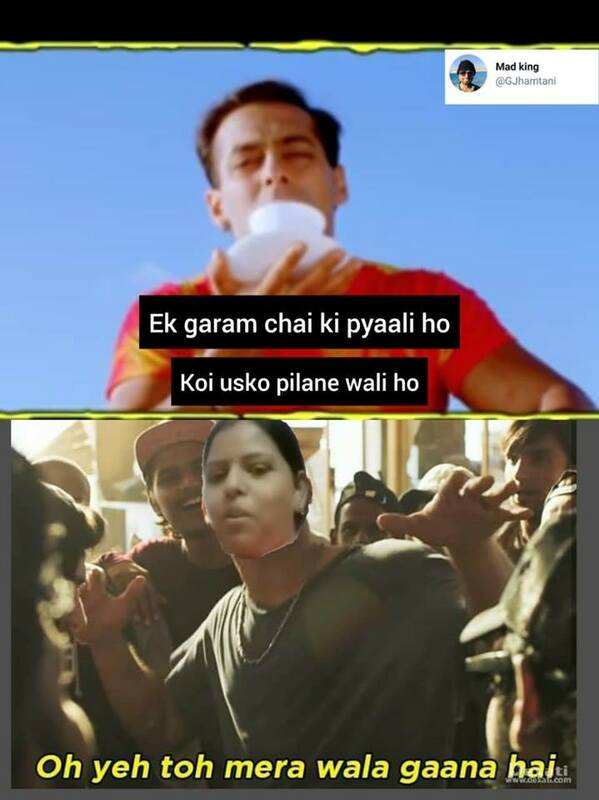 Thus, if that lady would have heard that song, she would have ushered ‘ye toh mera wala gaana hai’ (Since the song and chai pi lo meme both promotes the topic of chai(tea). A lot of memes that are taken from the new movie releases has not survived very long in the market. Even Anushka sharma meme from sui dhaga did not last long even after going vastly viral aciross all platforms. 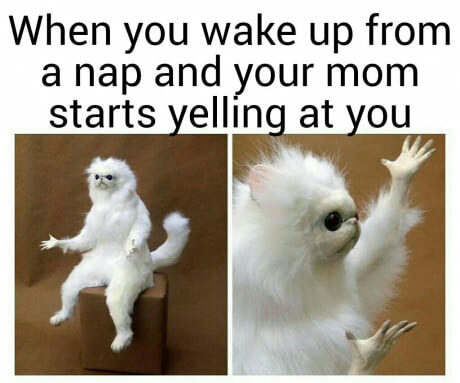 Similarly, this meme is taken from an upcoming movie trailer and also the dialogue does not have too common usage to become a meme language. So for those reasons, this meme seems to have a very low shelf life and thus falls in the category of fads. It is expected to last less than one week.